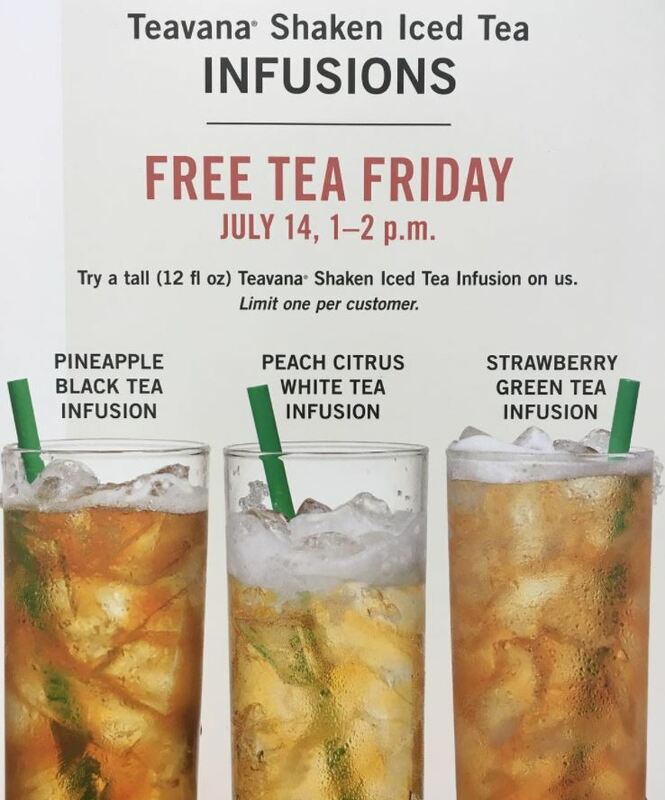 Starbucks has launched a new Teavana iced tea and for a limited time on Friday, customers can drink them for free. The coffee chain is introducing its new tea line during its “Free Tea Friday” on July 14, which lasts for just an hour. Customers visiting Starbucks locations in North America can receive 12 fl. oz iced teas for free. Wanna feel good? Come try any Tall (12 fl oz) Teavana® Shaken Iced Tea Infusions for free this Friday, July 14, from 1–2 p.m. Offer is in-store only; not available with Mobile Order & Pay. Limit one per customer at participating stores. Supplies are limited. Customizations are not included.